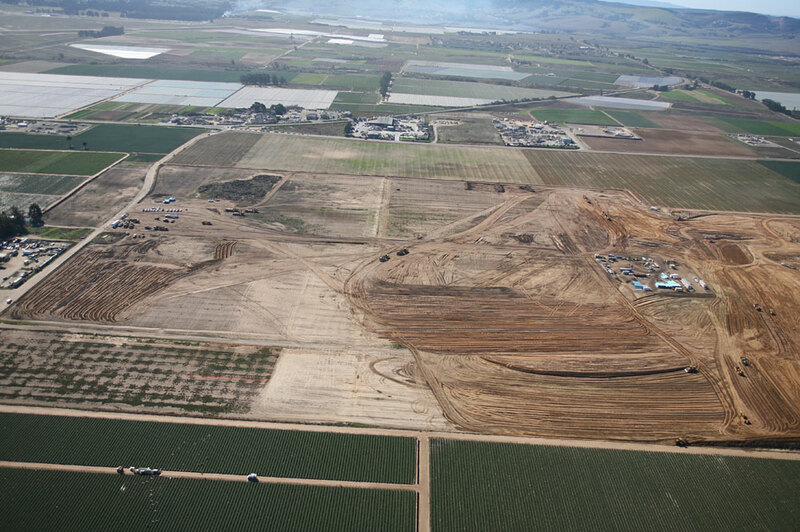 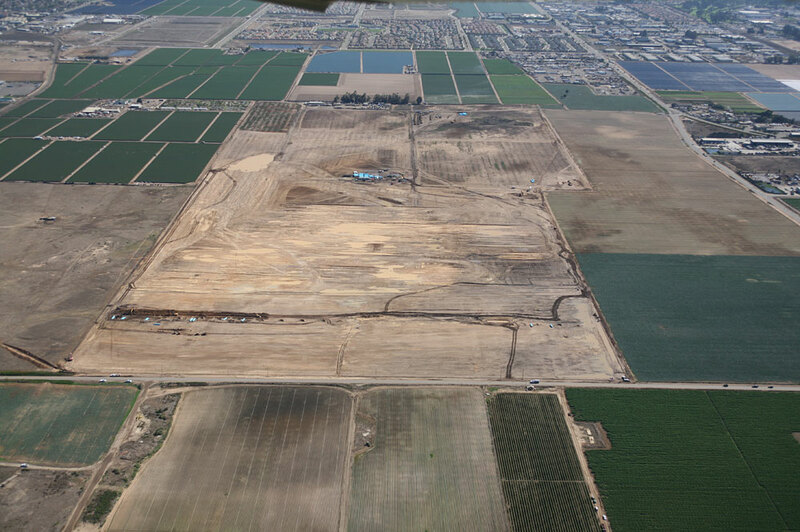 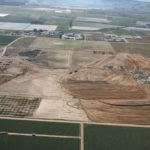 This project consists of approximately 65 acres of greenhouses and greenhouse facilities in the Santa Maria Valley. 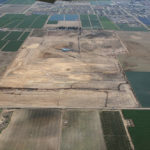 R.W. 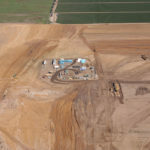 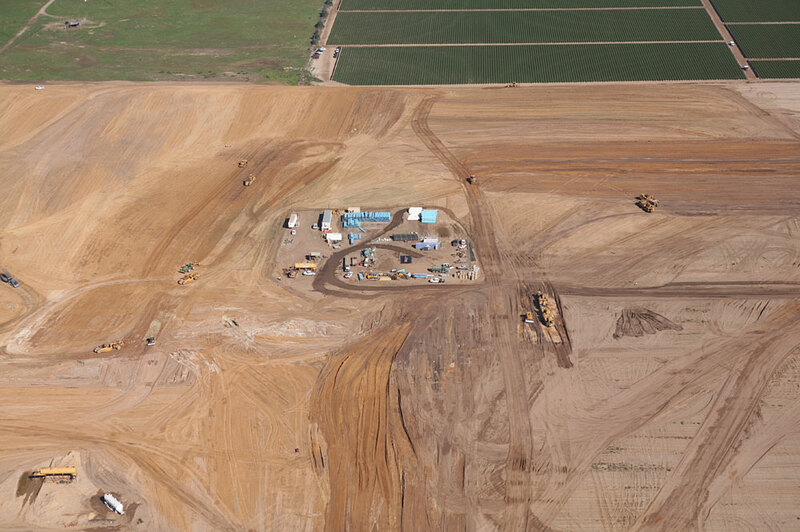 Scott Construction was responsible for the site grading which included excavating and compacting approximately 1,000,000 cubic yards of earth and fine grading approximately 1,000,000 square feet of land.